Created by Totino’s, the first ever bucking couch is set up like a mechanical bull with a full range of motion and controlled through chatroom commands by Twitch commentators, highlighting the Totino’s “Live Free. Couch Hard.” lifestyle. 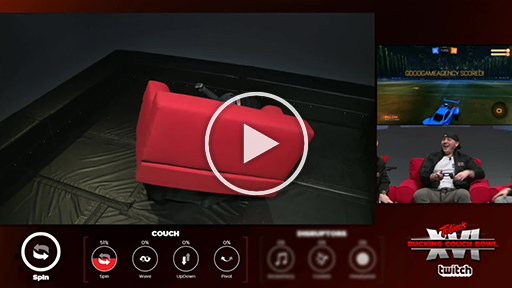 Designed to disrupt anyone who takes a seat, the couch offers a challenge to skilled gamers and a thrilling live event for Twitch users to enjoy. 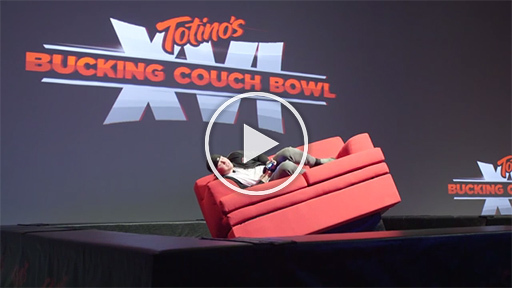 Broadcasting live at 12 p.m. PST on the Totino's Twitch Channel, “Totino’s Bucking Couch Bowl” competition will place two top gamers against each other in two distinct scenarios: one gamer on the Bucking Couch, one gamer on a “normal” couch. Boosted by distractions controlled by Twitch commenters, the Bucking Couch will put these expert gamers at the mercy of the viewers watching and engaging at home, while they do their best to avoid being bucked off. Not without distractions of its own, opponents on the “normal” couch will be subject to various in-studio disruptors geared to distract all of their senses, creating a rare live-gaming spectacle. 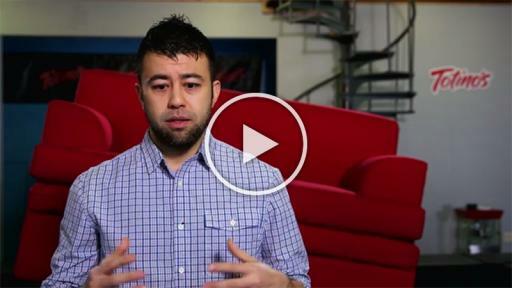 The elite list of top Twitch broadcasters that will participate has been narrowed down to four. Equipped with their own unique personalities and playing styles, these players will have to compete in popular video games like Rocket League and Super Smash Bros. to prove how elite they are. 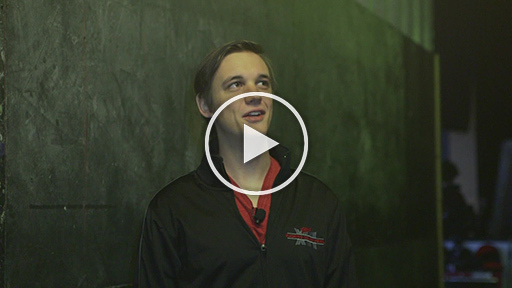 The Professional Gamer – iijeriichoii: A very skilled player and experienced streamer, this well-known professional gamer will see if he has what it takes to avoid cracking under pressure of distracting online fans. The Competitive One – summit1g: Known for being a highly competitive gamer, he’ll be sure to up the ante and try his hardest to prove he’s the best Bucking Couch rider out there. The Funny Man – TimTheTatman: Famous for overblown reactions, “voices” and wisecracks, he’s often referred to as a cool older brother everyone wants to play games with. With his quick wit he hopes to be fast enough to out-buck the couch. 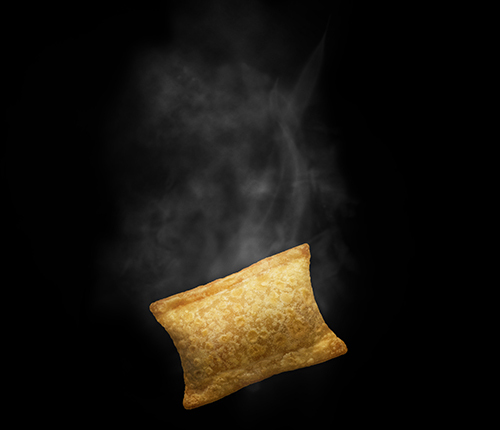 With the controls to the couch at their fingertips, Totino’s is giving Twitch users the opportunity to engage with top tier gamers in a way that evolves their involvement from simply being an observer to a real, live participant in the game. 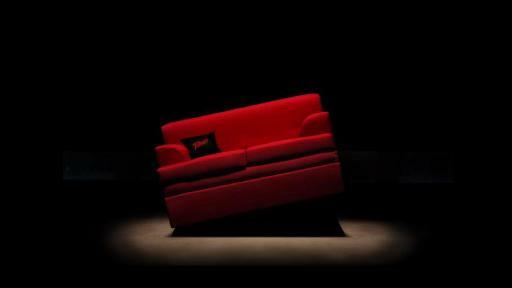 For those interested in more details or how they can control the Totino’s Bucking Couch from their own couch, information is available at Twitch.tv/totinos. The Bucking Couch Bowl will stream from 12 p.m. PST - 3:30 p.m. PST on Sunday, Feb 7.